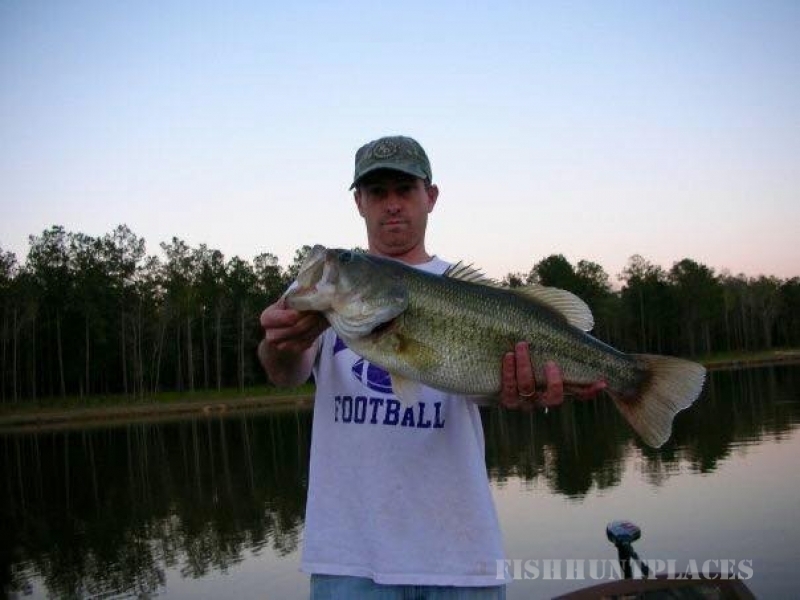 We are located in Loranger, Louisiana, which is 60 miles from New Orleans and the same distance from Baton Rouge. With gently rolling hills and hardwood bottoms, this area displays some of Louisiana’s most beautiful landscape. 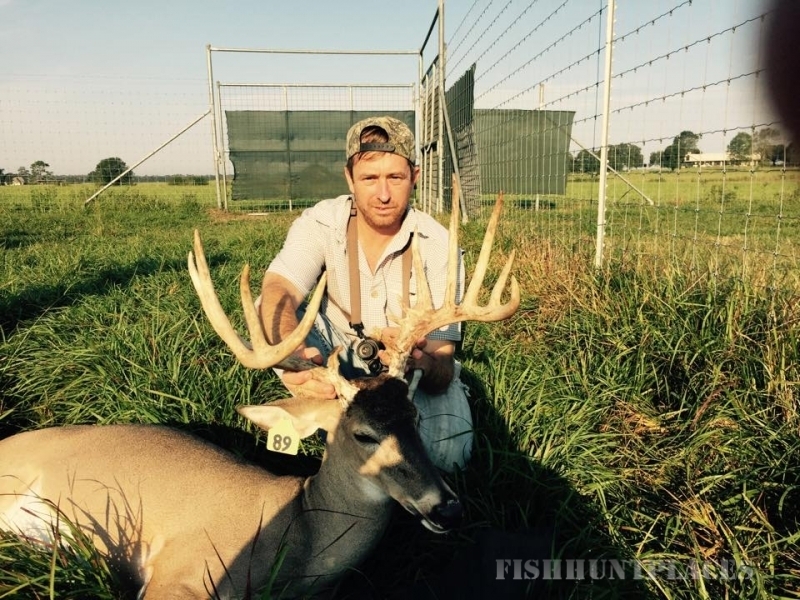 2 Brothers specializes in deer farming, growing some of the biggest bucks find in South Louisiana. We anticipate each year with great excitement and look forward to producing the best. 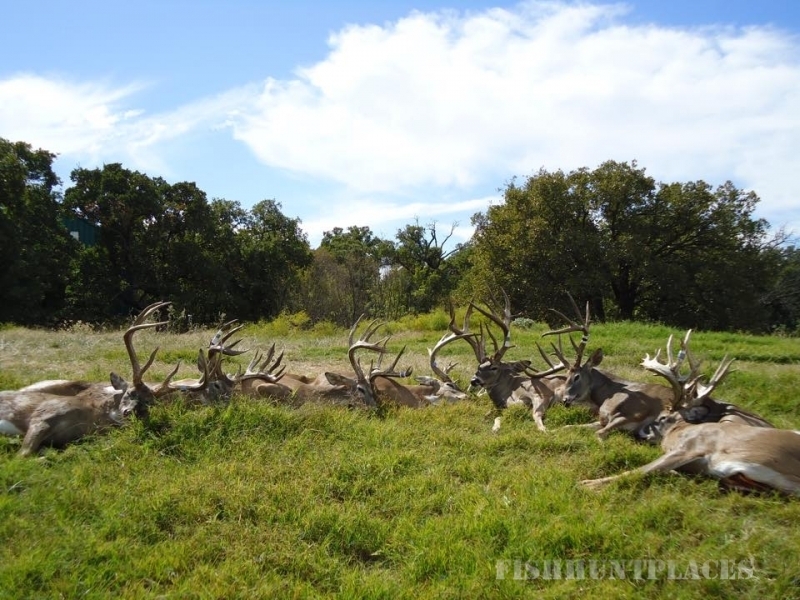 Our stock consist of both South Texas and northern whitetails. Please take a look through our website and learn more about us and our ranch. We have a lot to offer and know you will enjoy your stay. 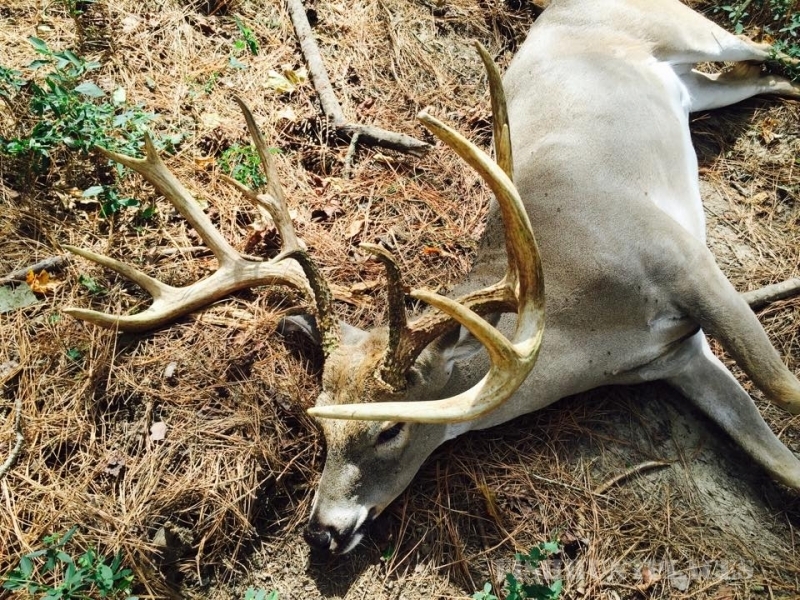 So whether a new deer farmer looking to start raising whitetails. 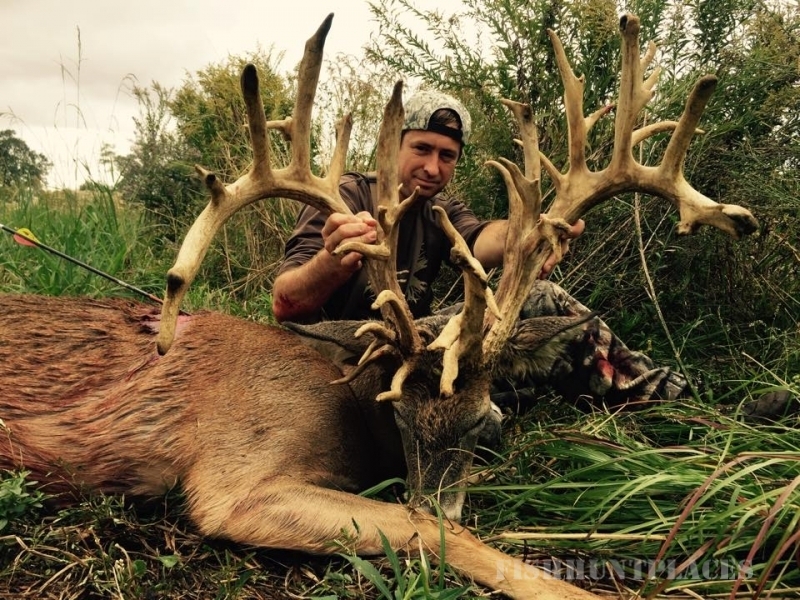 Give us a call and come check out our outdoor experience at 2 Brothers Whitetails at B4B ranch. 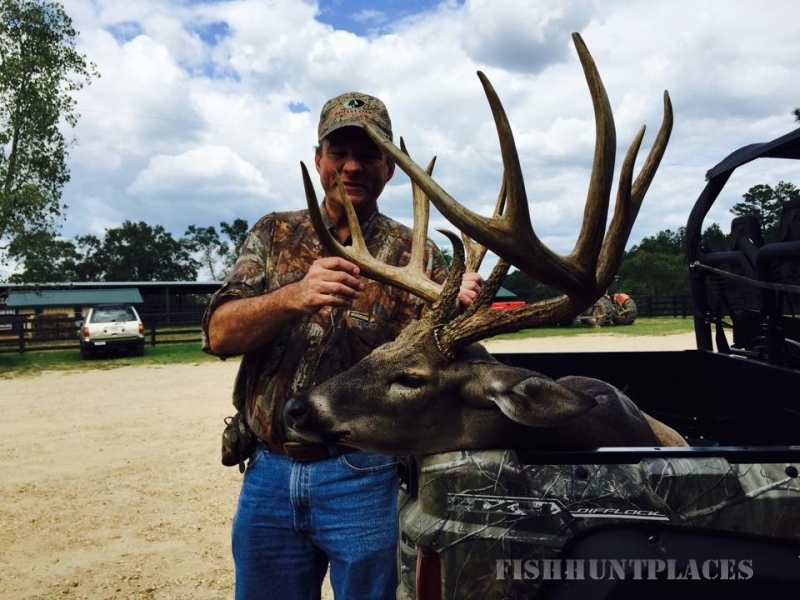 You can also inquire about our hunt availability by filling out our online form.